Dates: 2016 - 2017 depending on demand. More than half of the world’s Muslims live in Asia. Southeast Asia alone is home to as many Muslims as the entire Arabic-speaking Middle East, and Indonesia has the world’s largest Muslim population. 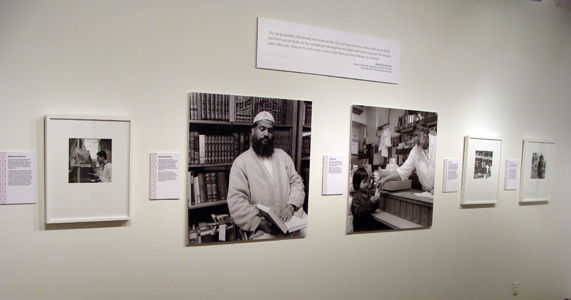 The Muslims whose thoughts and portraits appear in this exhibition represent many strands of Asian experience that have converged in New Zealand. Some are recent immigrants, many other voices in the exhibition speak as Kiwi-born. All express an emergent indigenous Islam in the Asia-Pacific region. 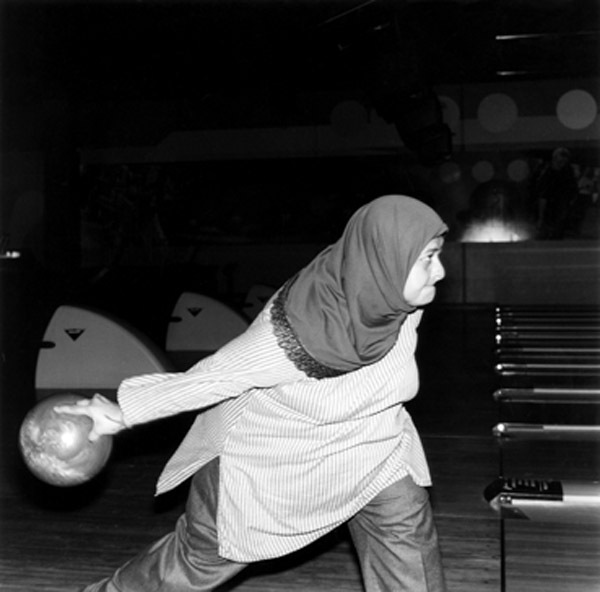 In the making of ‘The Crescent Moon’ renowned photographer Ans Westra and writer Adrienne Jansen travelled through the country, catching up with people in their everyday lives. They met a very diverse group, ethnically, culturally, and theologically. There are lawyers and farmers, computer trainers and butchers, fourth generation New Zealanders and new migrants. They talk with disarming honesty and humour about the media, about identity, about their faith – but mostly they just talk about their lives as Muslims in New Zealand. The fateful 9/11 terrorist attacks in the United States and the subsequent invasion of Iraq laid the groundwork for the emergence of the militant fundamentalist group Islamic State which has wrought such havoc around the world. Today ordinary peace-loving Muslims face unusual challenges in finding acceptance and mutual respect based on understanding. 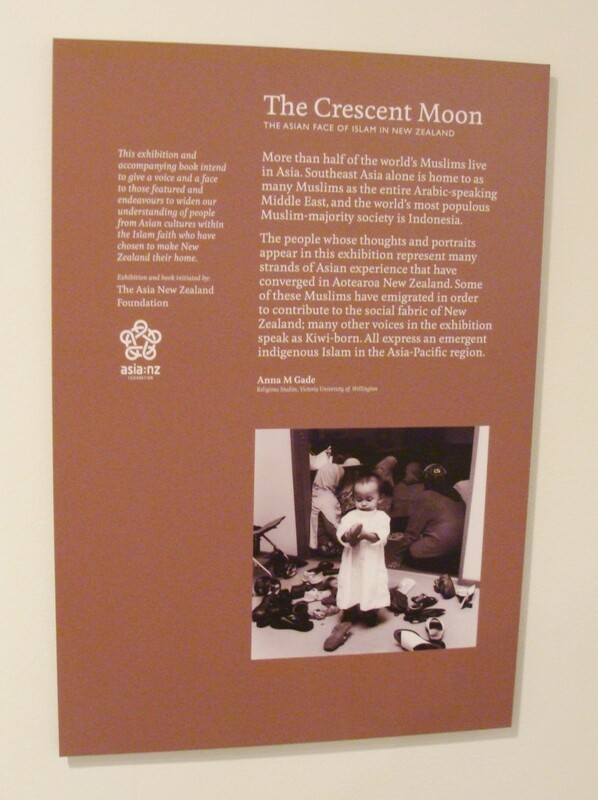 The Crescent Moon: the Asian Face of Islam in New Zealand is designed to further that understanding. It provides a captivating and often surprising insight into the lives of our Muslim community – who have been an intrinsic part of New Zealand’s population makeup since the first Muslim Chinese gold miners landed on these distant shores over 130 years ago. The exhibition has been developed by the Asia New Zealand Foundation, with curatorial and logistical support from Pataka Museum of Arts & History. An Asia NZ Foundation Project. 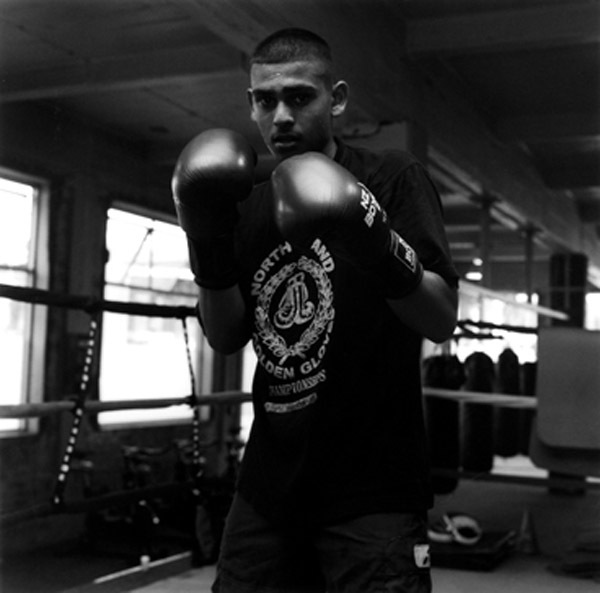 Photographs by Ans Westra. 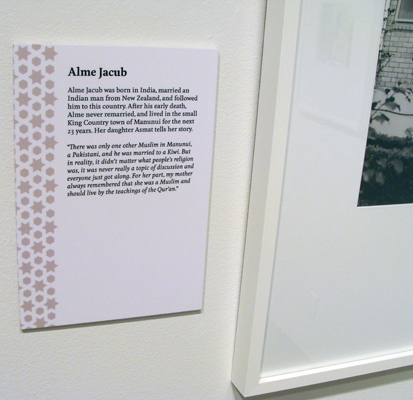 Text by Adrienne Jansen. The exhibition is complemented by a comprehensive 95 page publication which includes an introduction by the Governor General, The Hon Anand Satyanand, and a foreword by Dr Anna Gade, lecturer in Religious Studies at Victoria University. 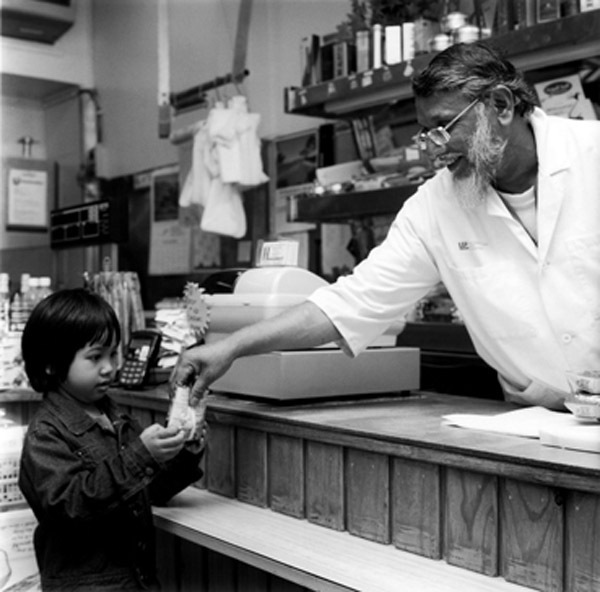 This beautifully produced book offers frank and vivid snapshots of the lives of 37 Muslims of Asian descent. 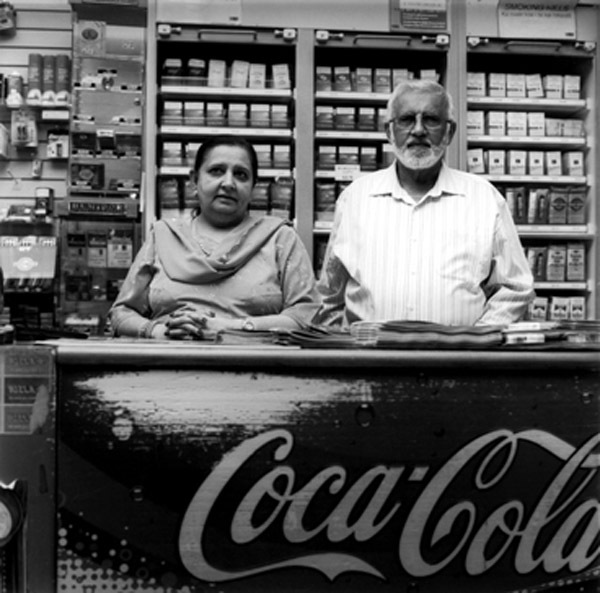 Stunning portraits by Ans Westra bring to life personal stories of business, boxing, painting, politics, love and faith (plus where to buy the best halal sausages!) shared with writer Adrienne Jansen. 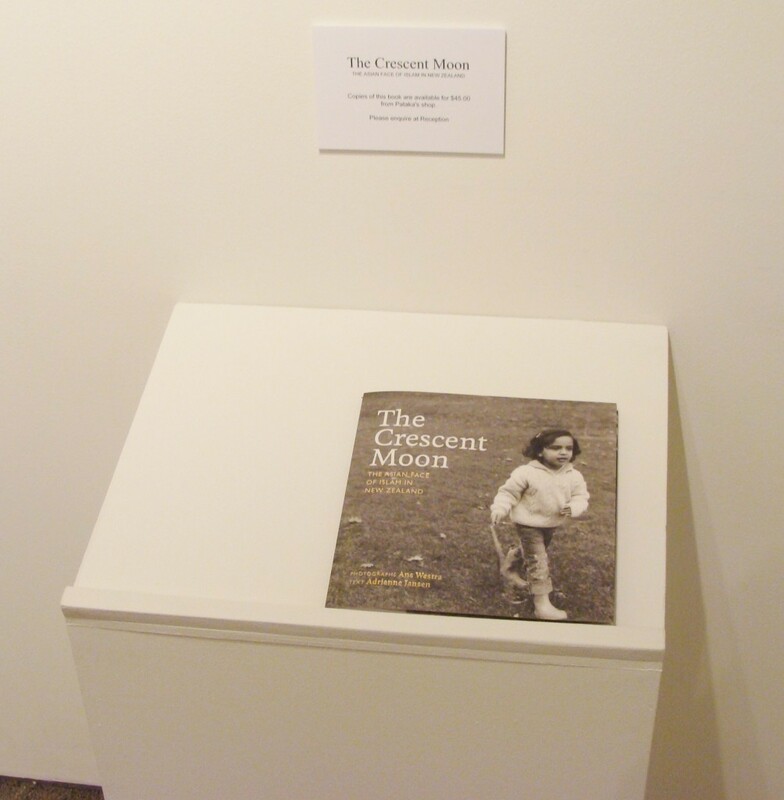 Published by the Asia New Zealand Foundation, the book will be launched to coincide with the opening of ‘The Crescent Moon’ at Pataka Museum. Ans Westra was born in the Netherlands and came to New Zealand as a young adult. She has recorded much of the country’s social history in a career in documentary photography spanning almost fifty years. 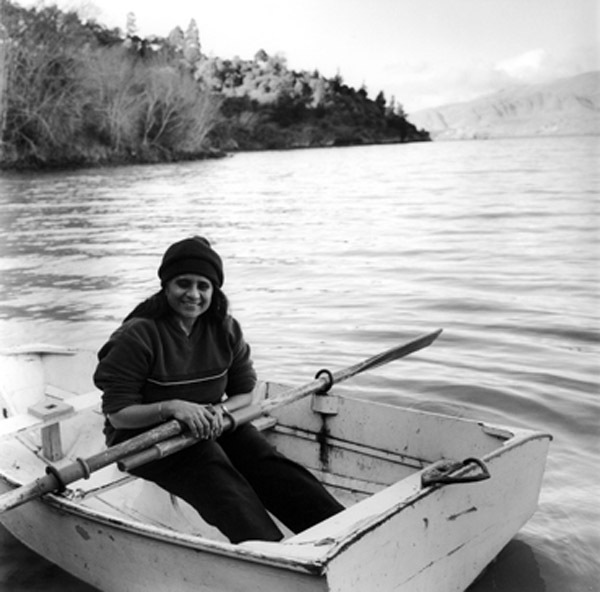 In 1998 she was awarded the Companion of the Order of New Zealand Merit for services to photography and in 2007 she became an Arts Foundation of New Zealand Icon artist. Her most recent major exhibition, Handboek:Ans Westra, toured widely. She lives in Wellington. Adrienne Jansen has published fiction, non-fiction, and poetry, and in particular has worked alongside immigrants to record their experiences. A long-time teacher of English to new migrants, she was co-founder of one of the first home tutoring language programmes in New Zealand. 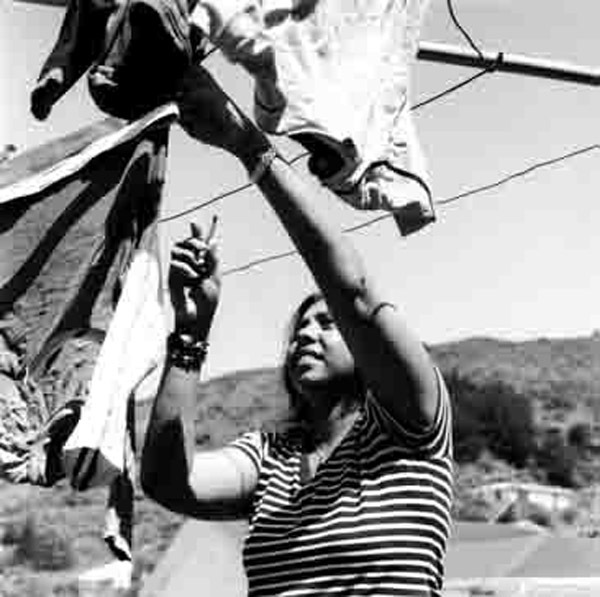 In 1993 she established the creative writing programme at Whitireia Community Polytechnic. She works as a writer at New Zealand’s national museum, Te Papa, and teaches creative writing. She and her family live in Wellington. 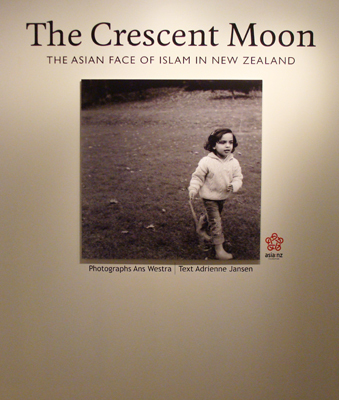 The Crescent Moon has been developed by the Asia New Zealand Foundation. www.asianz.org.nz Contacts: Jennifer King on 04 471 2320. 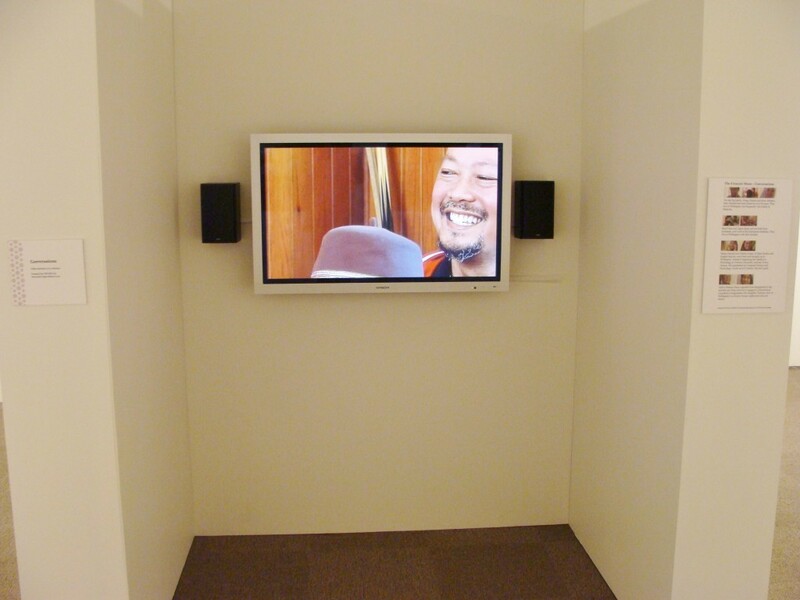 For information regarding the exhibition tour, contact Exhibition Services Ltd. This entry was posted in Past Tours on September 11, 2012 by Admin. 7 x mural size photos @ 1m x 1m. Extended labels with selected quotes from publication text. Video (dvd format continuous loop). Condition reports, registration, handling instructions. 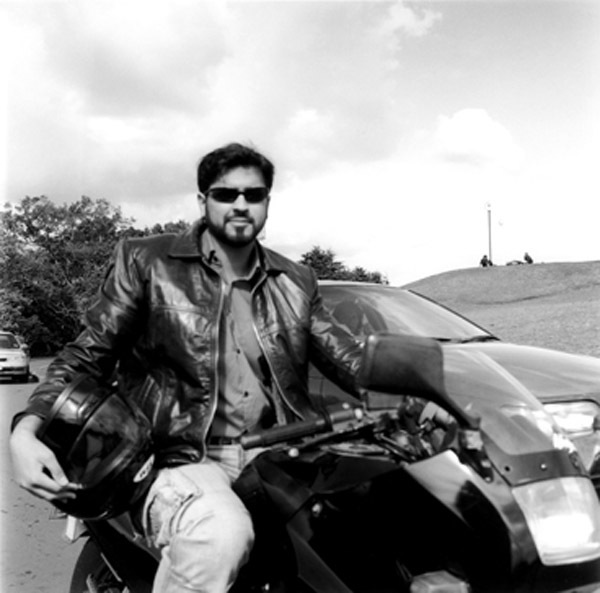 37 interviews and photographs of Asian Muslims living in NZ. Foreword by Dr Anna Gade. Introduction by Hon Anand Satyanand, Governor General. 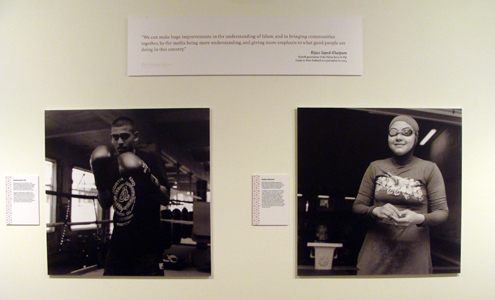 All images in the exhibition are in the book, plus more! Puke Ariki,NP. 16 Oct – 13 Feb 2011.